Individuals that experience on-site massage services are now able to take a well deserved break from their hectic schedules to enjoy all the therapeutic effects of massage without disrupting their day. All session are fully clothed and without the use of oils. You will sit comfortable in a specially designed massage chair that fully supports the body and allows you to relax entirely. Employing a variety of techniques the Therapist will take the time to hone in on various muscle groups causing you the most tension. A typical chair massage lasts 10 or 15 minutes but can be increased if time is allowed. Pre and post sports massage works specific muscle groups and joints relevant to a particular sport. This massage includes techniques that allow for greater endurance, reduces the chance of injury and decrease muscle recovery time. Have therapist at the starting line to enhance warm up techniques or waiting at the finish line to reward you team for a job well done. Participating in a trade show or have a big business presentation. Have massage therapist on hand to draw attention to your exhibit. Need to stand out above the competition to land that big corporate deal? Offer free chair massage to the employees while you seal the deal with the C.E.O! Whether you are trying to attract customers at a business expo, hosting a one mile fun run or a week long triathlon, massage therapy is always a crowd pleaser. 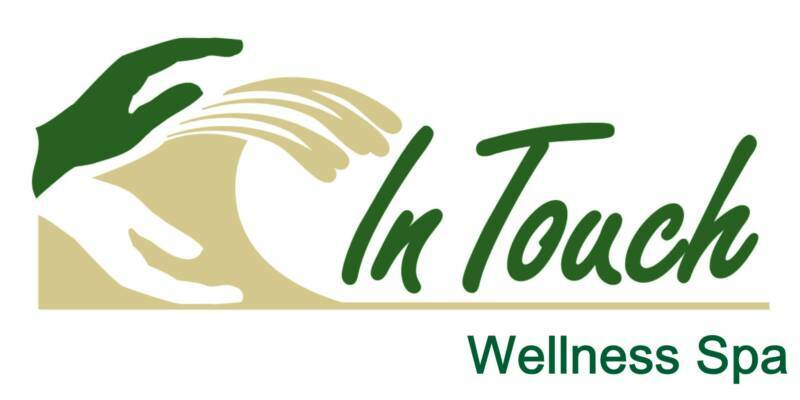 In Touch Advanced Massage Therapy has access to some of the best therapist in the business that are all insured and licensed under the Louisiana Department Of Health and Hospitals.